Hi, my name is Paul Cocker. I own and manage Natural Floor Sanding. We also trade as E.P. Cocker. The company was founded in 1966 by my father who was a very experienced and well-accomplished tradesman. My wife Liz and I took over the business in 1982 and have run it since. I have a team of professional and friendly workers. They are experienced, qualified and will provide you with top-quality service. We have a team of fully trained and qualified tradesmen, carpet and vinyl layers, along with dedicated apprentices. 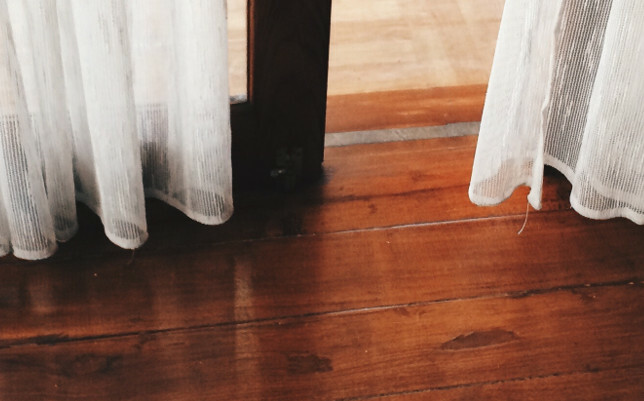 We all really enjoy laying new timber or laminate flooring or restoring old timber floors, making an important difference to homes and buildings. You can be certain when choosing Natural Floor Sanding that you will be receiving a quality service and that the overall appearance and value of your home or workplace will be improved. Natural Floor Sanding will also work around your schedule, making the whole process as easy for you as possible. It is increasingly important that businesses are caring for our environment! We are proud to be able to offer you a range of natural, eco-friendly products. As a small business, we are able to retain great customer service. You can count on our staff to give honest helpful advice when you need it! We have built a reputation within the industry and with customers over the years and wish to continue doing so for many more years to come. We'll call you back to discuss a free approximate quote, and to arrange a meeting to discuss all your options. © Natural Floors Ltd 2018. Site by Universal Group.